Meme Marketing is finally getting recognition in India and brands are dealing well with the popularity of latest trends. As the interest areas of audience have changed, brands have turned to memes and this is helping them engage social media users. Lekin tabut mein wapas jaayega. Which one did you like the most? 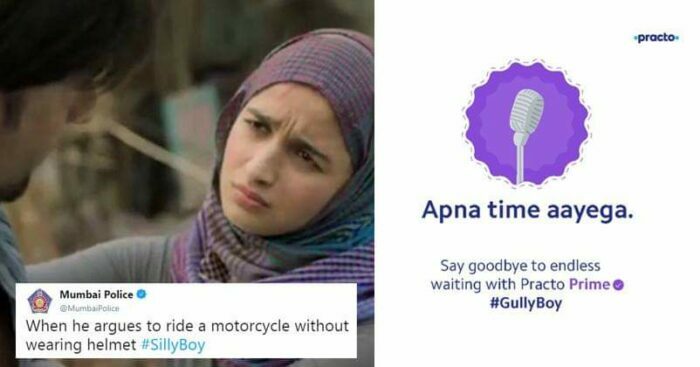 Also, do let us know if you find other brands following the Gully Boy trend.